Crunchyroll - Crunchyroll to Stream "Love Lab", "Rozen Maiden", and "Jubei Chan"
Crunchyroll to Stream "Love Lab", "Rozen Maiden", and "Jubei Chan"
Although it was announced a few days at Japan Expo, we’ve finally got more details for you on Crunchyroll’s plans for the Love Lab anime. Also, more anime favorites are joining the catalog in the form of seasons one and two of Rozen Maiden and Jubei Chan. 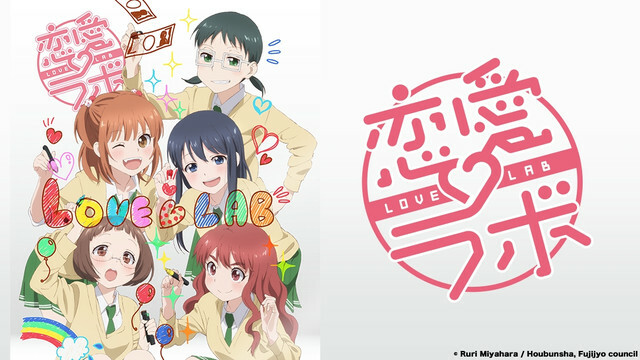 Love Lab is set to broadcast every Friday starting on August 30, at 11:25a.m. Pacific Time with Episode 9 for its premium members, and free members able to watch one week later. 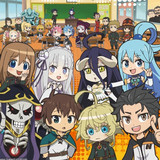 Previous episodes will also be on available on Crunchyroll at a later date. 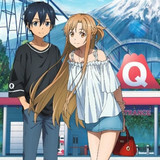 More information can be found on www.crunchyroll.com/lovelab. Published in Japan as Miyahara Ruri's four panel manga, Love Lab is animated by the studio that brought you GJ CLUB and YuriYuri. 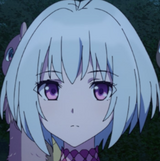 The cast features Numakura Manami as Kurahashi Riko, who played THE [email protected]’s Ganaha Hibiki, Akasaki Chinatsu as Maki Natsuo, who voiced Oribe Yasuna from Kill Me Baby, Minase Inori as Tanahashi Suzune, who played Gure-chan from Robot Girls Z, Sakura Ayane as Enomoto Yuiko, known for her performance as Isshiki Akane in Vividred Operation, and newcomer and game cast member Taichi Yo as Mizushima Sayori. 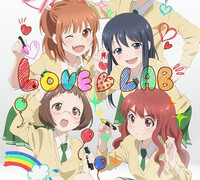 Love Lab will be available to Crunchyroll’s audience in the following territories: USA, Canada, UK, Ireland, South Africa, Australia, New Zealand, Finland, Norway, Sweden, Denmark, Netherlands, Turkey, Germany, Latin America (Central and South America including Carribean), Spain, Portugal, France. 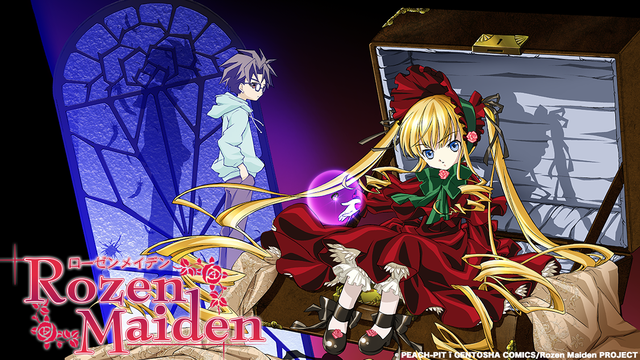 Meanwhile, goth seasons 1 and 2 of Rozen Maiden are also now available! Premium members can watch all of the episodes right now, and free members will get them 4 episodes at a time every Wednesday at 5:00pm PDT, with episodes 1-4 of season 1 available now. Remember those nightmares you had as a child, where your toys came to life? That's the reality that Jun Sakurada suddenly finds himself living in when Shinku arrives in a box. 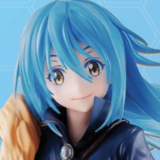 She's the first of several magical Rozen Maidens to invade the secluded life he has made for himself since refusing to attend school anymore and living the life of a hermit. Worse, he finds himself magically bound to Shinku, his life force powering hers, and she's not too crazy about the way he's been living his life. 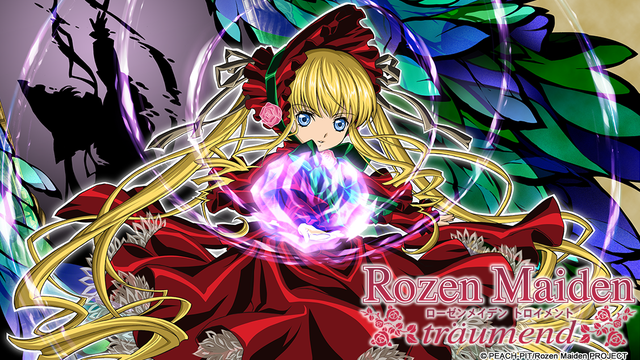 Rozen Maiden and Rozen Maiden: Träumend are available to Crunchyroll audiences in the following territories: US and Canada. Jubei-chan: The Ninja Girl is now available for viewing! All episodes are now available for Premium members, and will be released 4 episodes at a time every Monday at 3:00pm PDT for free members, with episodes 1-5 available now. 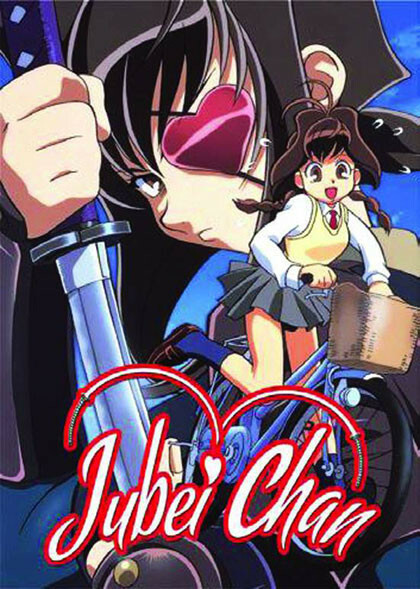 Jubei-chan: The Ninja Girl is available to Crunchyroll audiences in the following territories: US and Canada. Patrick Macias is editor in chief of Crunchyroll News. He is also the editor of Cosplay USA magazine. Follow him on twitter at @Patrick_Macias.